Are crossovers the next big thing in gaming? An update for Final Fantasy XV goes live next week and will include an event that will see the Assassin’s Creed universe bleed into Eos (no pun intended). The event, called the Assassin’s Festival, will be held in the town of Lestallum (the hub town during the first part of the game) and feature Assassin’s Creed-themed fonts, logos and emblems. Also, Noctis and his crew will be able to don robes worn by Assassin members and perform signature AC abilities like the Leap of Faith and sneak attacks with the hidden blade. Of course, what would cool Assassin moves be without a reason to use them? The update will also include mini-games and a full mission to infiltrate the power plant to thwart a devious empirical plot. It is a seemingly impossible task without the Power of Kings, Gladiolus points out. 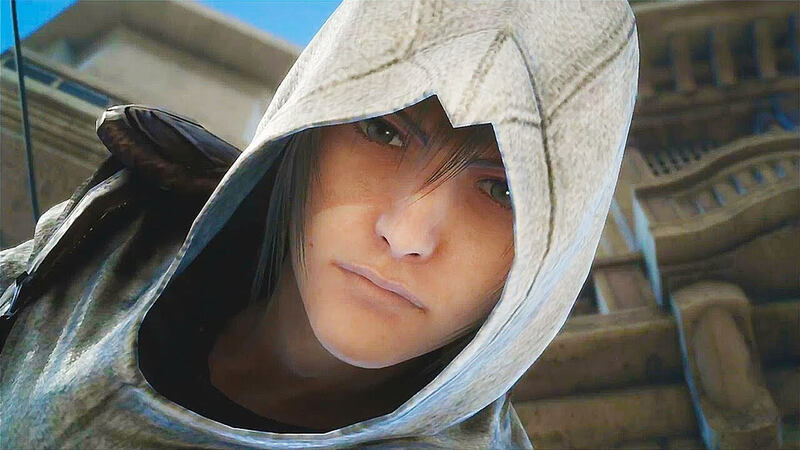 If you have received the Dream Egg from the Moogle Chocobo Carnival, then Noctis will be able to get Master Assassin’s Robes during the event. If you have not gotten the Dream Egg yet, you have until the carnival ends on September 30 to obtain it. Eurogamer has a guide for the carnival if you need help getting the Egg. The Assassin’s Festival begins on August 31 when the free DLC launches for Xbox One and PlayStation 4. The event ends January 31, 2018. With Final Fantasy XV not due out on PC until sometime early next year, gamers will likely miss out on this event. But who knows? Square Enix may bring it back exclusively for PC or make it an annual occurrence. It is a festival, after all.